Mountain Hardwear just makes really nice stuff. 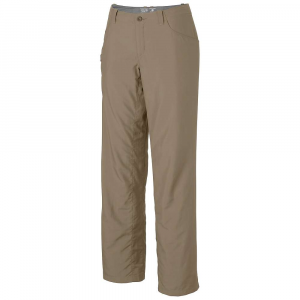 I have found that MH pant size 6 consistently fits me well...several different pairs of capris and now these all fit the same around the waist, so I have felt comfortable buying this brand online for some time. I waited for a deal on STP, otherwise they can be pricey. 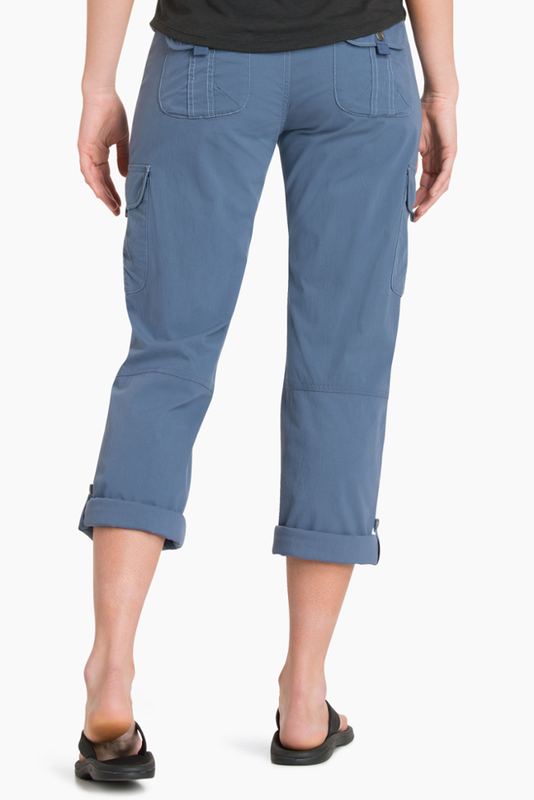 Like the capris, these have the lining around the waist, making them super comfortable. I even wore them to bed on my last camping trip. 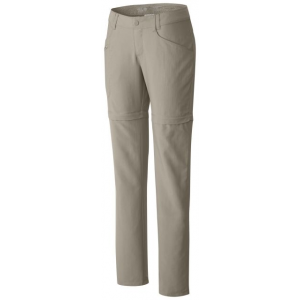 There is also lining in the crotch, which should prevent chafing on long hikes. The nylon material seemed to repel moisture and did well to keep the skeeters at bay. The built-in belt is great in that it has a 'flat' design to fit under a backpack strap, is easy to adjust and secure...wish I could get it for all my other pants! There is a small open pocket on one side, great for quickly stashing a camera or some Clif bars, plus the hidden zippered pocket is good for keys/valuables. 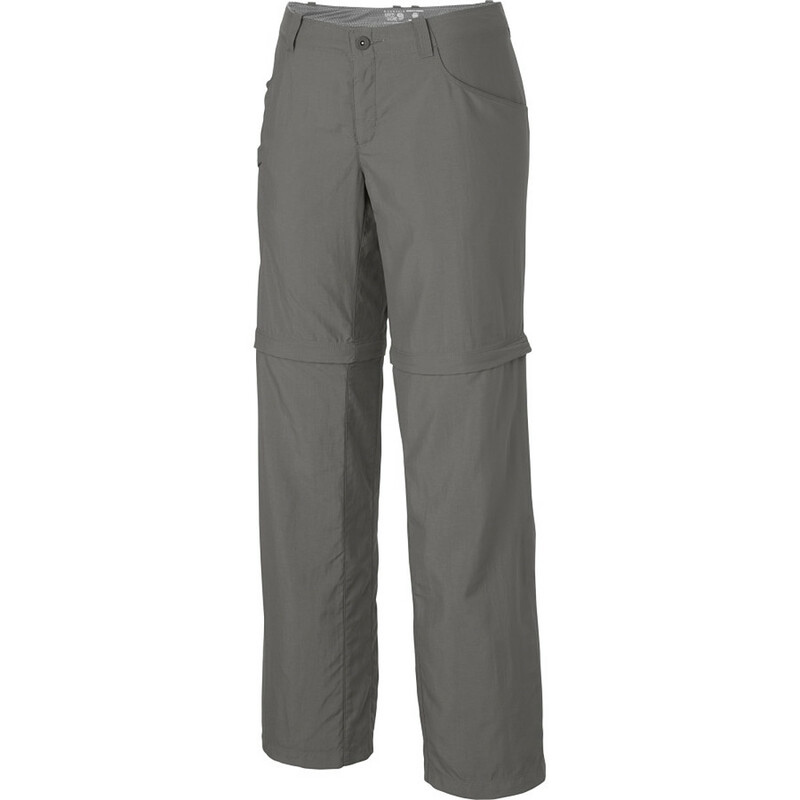 My old nylon hiking pants were too short, these are just about right...I'm 5'9" so might have sprung for the 34" inseems had it been an option. These are long enough to tuck into my socks to keep the bugs off, so that's what matters. A superb deal for the price! 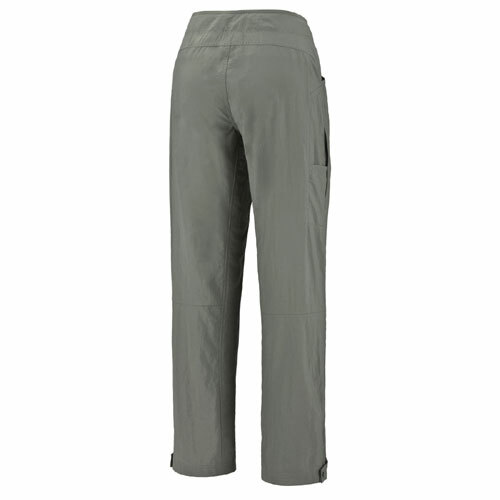 The Mountain Hardwear Ramesa Pant is not available from the stores we monitor. It was last seen February 22, 2019	at SunnySports.